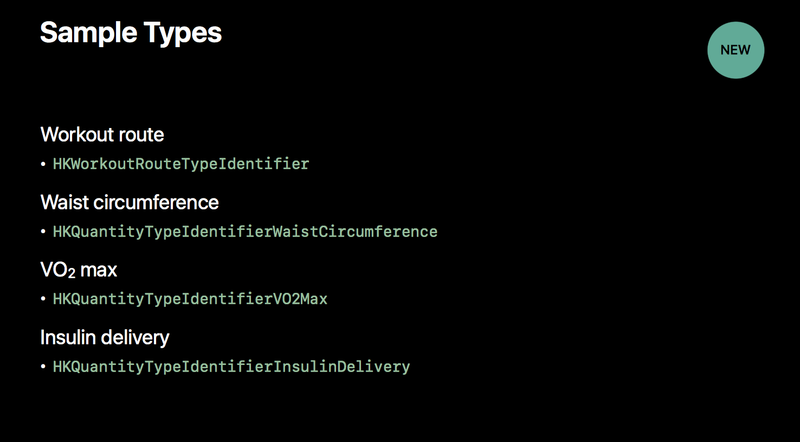 First off, with watchOS 4 adding CoreBluetooth, Apple Watch Series 2 is getting support for connecting directly to Bluetooth low energy accessories like those that are used for glucose tracking and delivery (like that one Tim Cook was spotted wearing recently). 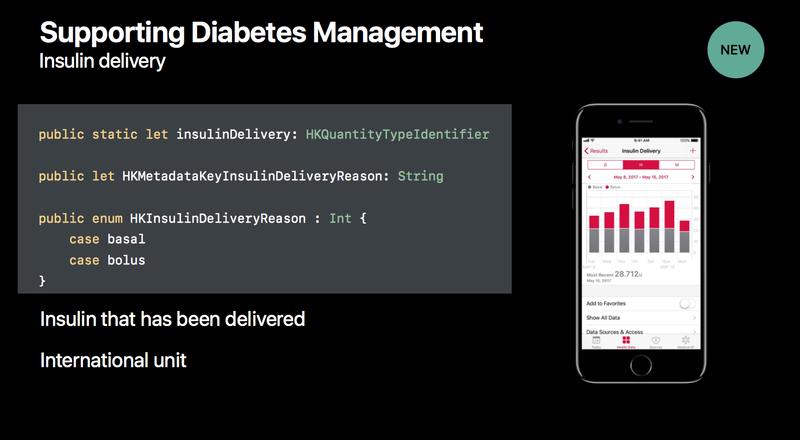 Apple announced the feature at WWDC and showed the Dexcom app on the Apple Watch (pictured above), a companion app for a company that makes a line of popular continuous glucose monitors. It didn’t, however, confirm support for any specific manufacturers planning to enable these new features. With a direct connection, users will be able to use these devices and other Low Power Bluetooth devices with Apple Watch for long periods of time without having to worry about having their iPhone around. 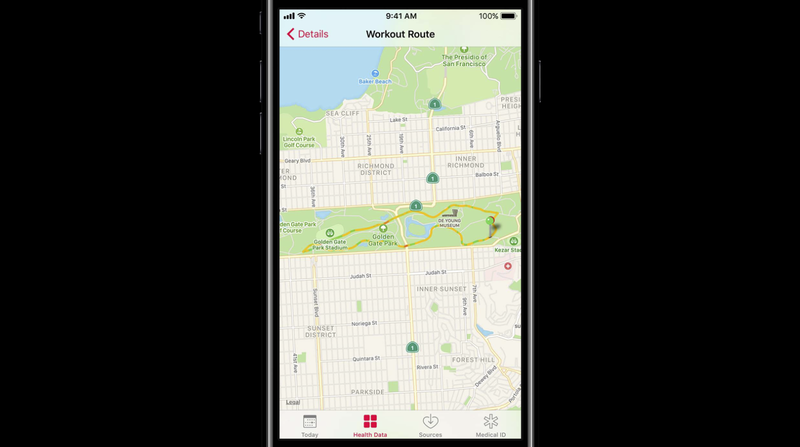 Previously only available to Apple’s Activity app, Workout Routes allows app developers to tap into the same map of your location during workouts to display and use in third-party fitness apps after additional authorization from the user. This means if you use an app other than Apple’s for tracking running, swimming, cycling or another activity with Apple Watch, it will now be able to easily tap into that route data like shown in the example pictured above. Waist circumference is a new body metric available in Health this year that will allow users to keep track of their waist circumference data over time. VO2 max is another new data sample type available in Health this year. This body metric measures the maximum rate of oxygen intake during peak exercise. And this is actually something that Apple Watch can estimate now with watchOS 4 during certain walking and running workouts. 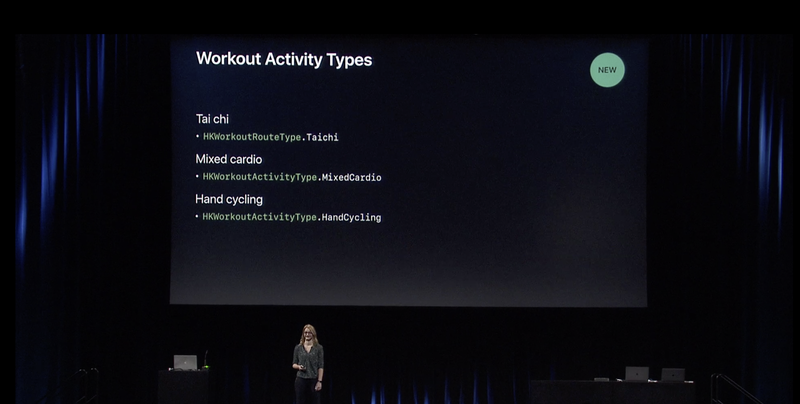 Apple is adding three new workout activity types that developers can use with Health, including: Tai Chi, Mixed Cardio and Hand Cycling. While Tai Chi and Hand Cycling are obviously geared towards those specific activities, Mixed Cardio will be a new category that can be used for a varied number of different exercises. New for swimming – Automatic set detection will allow for better tracking of continuous swimming. In the example above, Apple can automatically detect sets even when a workout isn’t necessarily paused and resumed. Third-party apps can also now enable water lock with watchOS 4, which forces Apple Watch to ignore any input caused by water until the digital crown is turned to disable the feature. 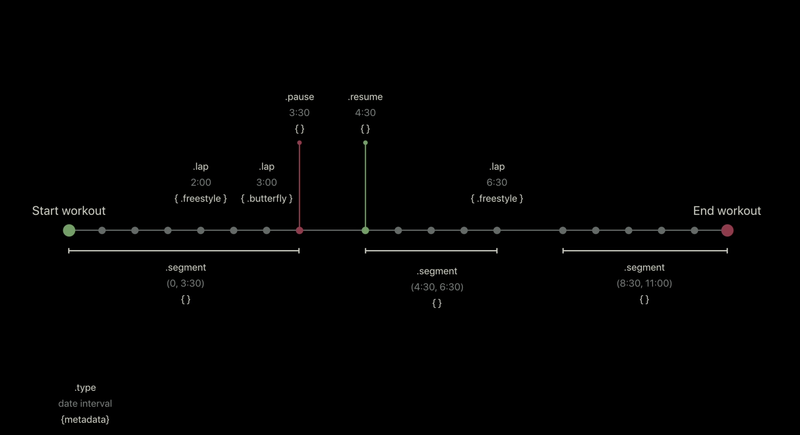 And lastly, like the Workouts app on Apple Watch where you can easily pause and resume workouts by pressing the side buttons on the device, now third-party app developers will be able to implement this same functionality using a new Workout Pause/Resume API. Check out more features coming to Apple Watch with watchOS 4.